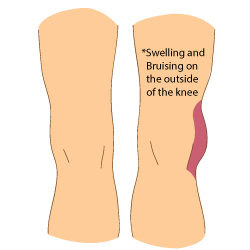 LCL Injuries LCL injuries range from sprains to partial tears to complete ruptures. 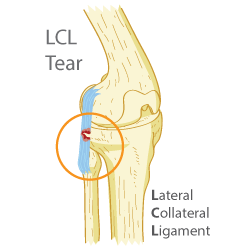 Signs & Symptoms Signs and symptoms of an LCL tear include pain, swelling and knee instability. 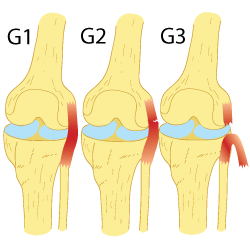 Causes A direct hit to the inside of the knee and degeneration over time are common causes of LCL tears. 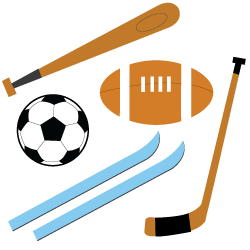 Treatment Painkillers, RCCE, Blood Flow Stimulation, and Physiotherapy can help treat your LCL Tear. 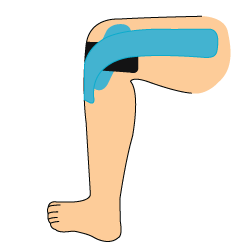 Taping the LCL Taping your LCL can help provide the injured ligament with bonus support and protection. 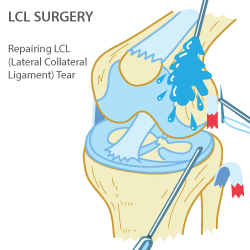 Surgery LCL surgery should be a last resort, but may be required if you have an LCL rupture. 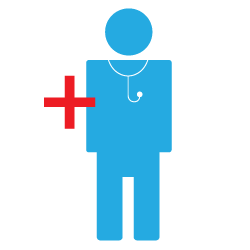 LCL Tear Diagnosis You may need to undergo an MRI or ultrasound imaging test to diagnose the LCL tear. 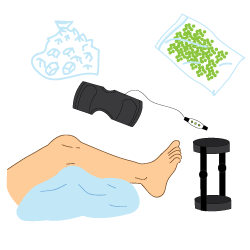 Recovery Recovery time for an LCL tear depends on the severity of the injury. 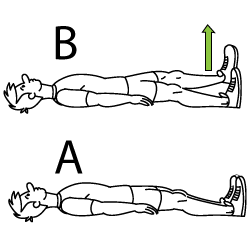 LCL Exercises In order to restore strength and full range of motion to your knee, you need to keep it moving with exercise.